There is no Christmas without Ham! 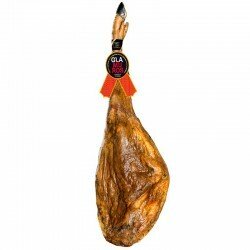 The Spanish Jamón is a typical Christmas product and it is very common to consume it during the Christmas Eve dinner, the lunch of December 25 or New Year’s Day, because its flavour is so exquisite that it cannot be missing at any table. In Enrique Tomás we have, in addition to the best Hams on the market, Christmas Hampers available to offer and share these special days; you and your beloved ones are going to delight in eating this exquisite delicacy! Traditionally these Christmas hampers, also known as Christmas baskets, have been used by companies as a thank you treat to offer to their most loyal workers or clients. Needless to say, there is no excuse to be found to give it to a family member or a friend. You will be surprised how much they will appreciate it! What is the common denominator of all these Christmas Hampers? 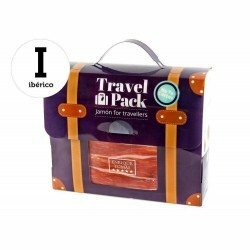 The Jamón, obviously; However, some of our packs are also made up of ham shoulders or Iberian dry-cured meats. Eat and enjoy these special days without a moment of remorse! 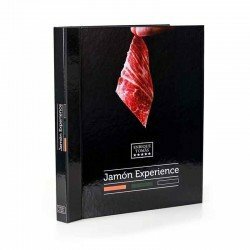 One of the most popular ways to make a gift is to offer a quality piece of Jamón, but it is not the only one. At Enrique Tomás we have a wide range of products presented in the most attractive way. 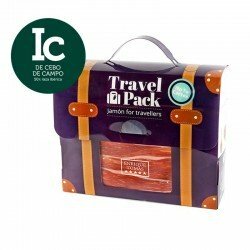 If you want to offer only Jamón, you can buy one of our packs 'Ready to eat' or an Iberian tasting experience. 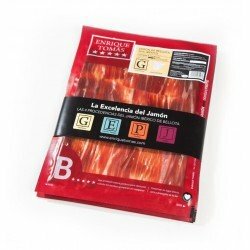 Thanks to this tasting, the person you love would discover and appreciate the differences between Spanish Hams; according to the region of Spain where this product is cooked, the taste of the dry curing taste and the flavours have some different nuances; this is certainly the best way to find out the differences! Also, if you want you can choose another presentation style, the 'Book of Experience', the only book in the world that can be eaten. Whatever the option you choose, it will be a good choice. 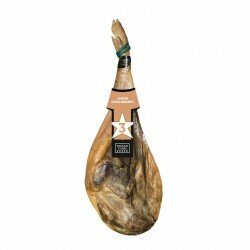 The Christmas hampers, as we have already explained, are composed of Jamón Gran Reserva or Jamón Iberico de cebo or bellota, accompanied by the best wines and cavas, first class dry-cured meats, Sevillian breadsticks and nougat/turrón. 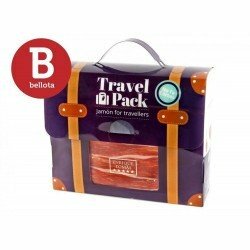 We have baskets for all budgets, from the Jamón Gran Reserva to the Jammón iberico de bellota. 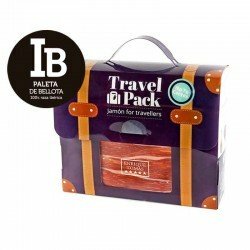 If you want, we also have a pack consisting of sliced jamón ibérico and dry cured meats, with Sevillian breadsticks and a bottle of wine of quality. Whatever are your likes, we have them all!